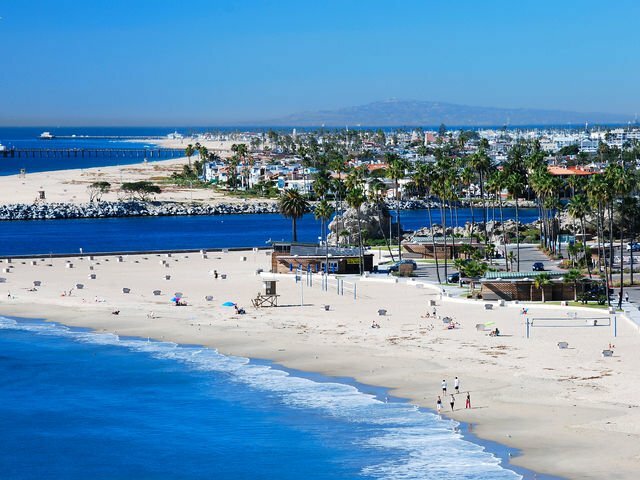 Blog Newport Coast Homes Being UNDERSOLD? It’s an alarming trend. Local Agents using price reductions to attract a Buyer, any Buyer to the listing. According to Trendgraphics, in the first quarter of 2017, the average sale price was only 90% of Original List price for homes that sold in Newport Coast. With an average sale price of over $3.8 million dollars, that’s an average of $380,000 discount per sale! 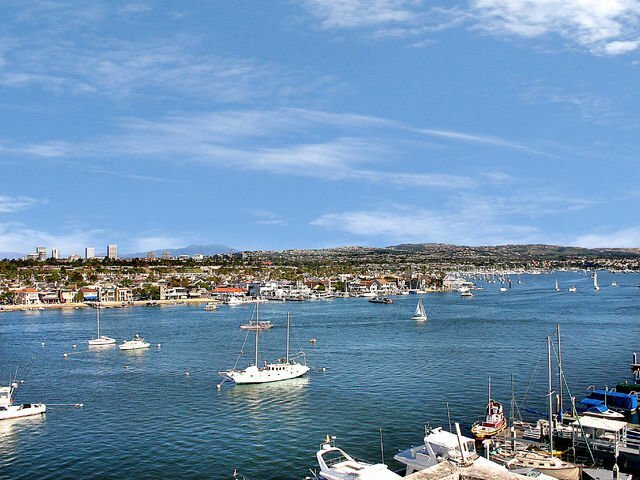 In first quarter 2017, a total of 110 Newport Coast Homes sold. But those homes sold, on average, at 10% below original list price. Unfortunately, many sold at a price based on last year’s comparable closed sales instead of forward pricing based on today’s market. In a slow market, price reductions can be common, however, this current trend is even more alarming because we are NOT in a Buyers Market. It’s clearly a Sellers Market with low inventory and high demand. 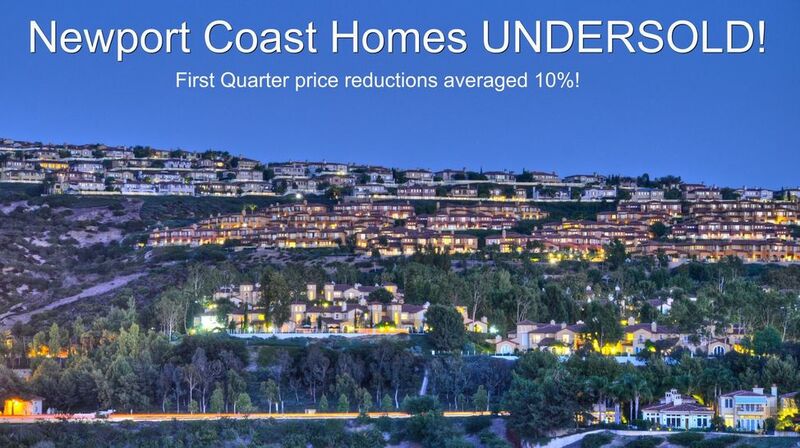 Newport Coast Homeowners should be calling the shots, naming their price! In fact, for comparison, during this first quarter of 2017, Trendgraphics shows that Coldwell Banker Residential Brokerage posted an average of 101.7% List vs. Sale ratio our Listings sold in Newport Coast! You might remember the days when you just choose any Agent you like who specializes in your neighborhood. In a Global Luxury Marketplace, those days are over. In Newport Coast especially, just one company is getting above asking price while all others are discounting. Not just first quarter, for the past 12 months! So, as it turns out, the Company your Agent works with truly makes a big difference. 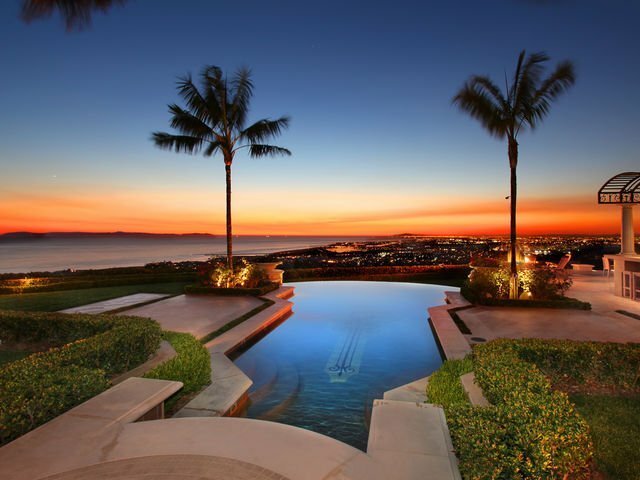 Newport Coast is a Luxury Community. It’s not the cheapest place to buy a home. We don’t sell homes to Buyers looking for a “deal” We don’t need to discount the price of a home so low that ANY Buyer in their right mind would buy it. 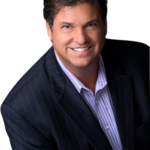 Luxury Home Marketing is an art and a science of targeting the Buyer who is willing and able to pay the most, not just any Buyer. The right Buyer will pay what they need to pay to purchase the home. They respect the quality and value of the home and the community. However, in the absence of the right kind of marketing, you have to use low price to attract a Buyer. Now, more than ever, the Buyer willing and able to pay the most for a Luxury Home will be coming from outside the US. Local Agents tend to over do Local Advertising and Local Mailings to maintain a high profile for themselves in the local community, but very little is spent reaching actual affluent Buyers around the world. If the Agent is affiliated with a small local company, the global exposure diminishes to only a few web sites. Ask any Local Agent about Global Marketing and they will start talking about web sites. Truly global involves much more than an internet connection. Coldwell Banker’s significantly higher List vs Sold ratio illustrates just how valuable it is to be listed with a company with actual Global presence, international resources, marketing muscle, and personal network to reach the most affluent individuals in the world.